These shopping spots might just convince you to hop on that plane. Raise your hands if you travel to shop—well, given that you're reading this at preview.ph is enough to believe you do. Shopping is cathartic, many a chic personal development coach would say, and so is travel—so it's no surprise when shopping traveler-types describe their adventures to be as extremely pleasurable as Christmas morning. 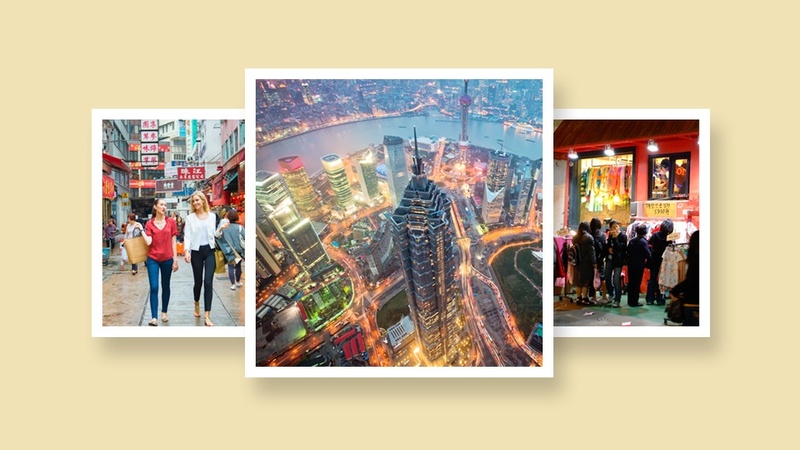 That said, if traveling to shop is your agenda, allow us to bid these four Asian capitals into your pending travel plans. More than 24 hours on the plane for a romp at the Champs-Elysées or angling for chic finds at a SoHo pop-up may sound enticing, but we say you don't even have to leave the continent for a splurging experience of your grandest dreams. Scroll below as you take notes on these Asian shopping meccas. We've been long time fans of Korean streetwear online brand Style Nanda and lowkey follow the ever-changing looks of K-Pop stars online, so suggesting a jaunt to uber-hip Seoul is practically a no-brainer. Don't be afraid to get lost in the winding mini streets around university area Hongdae, where local streetwear brands will have you jostling your way to their racks on your way to purchase your next #OOTD. Myeongdong is a no-brainer especially for the beauty-obsessed, but here's a tip: in between makeup hoarding, grab a giant kebab skewer in the many street food stalls that line the area. 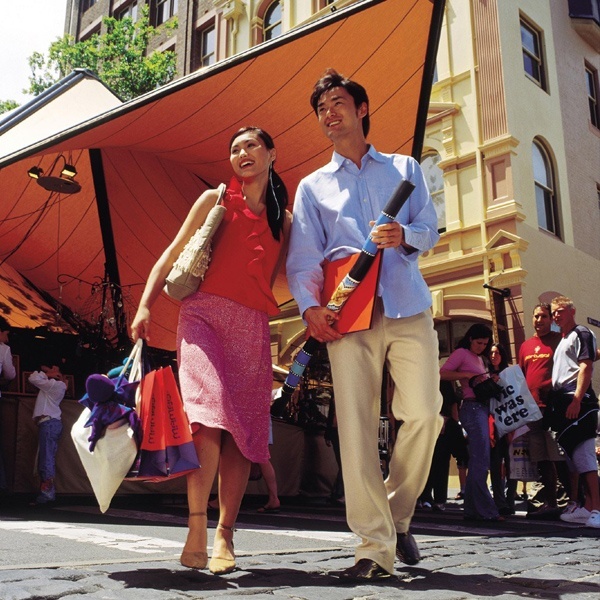 Aside from trying your luck at the casinos or noshing on the mini-country's egg tart delicacy, shopping in Macau can actually be more fulfilling than you think. 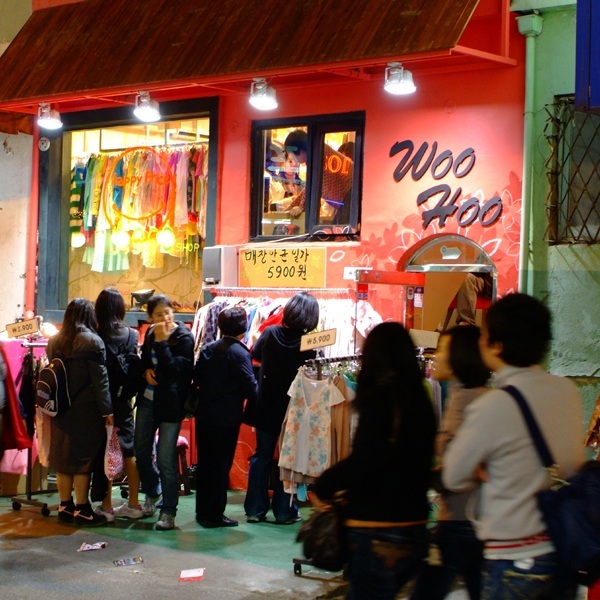 For starters, Macau is a free port zone, meaning, certain items such as clothes, jewelry and electronics can be bought sans tax, thus making purchases significantly cheaper. Think of it as your occassional duty free shopping session, except this time, your options extend to a strip of luxury malls against an uber-luxurious and glitzy urban setting. Shopping in Hong Kong has long been the fashion girl's preferred form of cardio, and in recent years, the island city has made our hearts beat even faster what with hip areas such as Sheung Wan and the quiet yet unapologetically cool area around Wan Chai's Sun, Moon and Star streets. Among our finds over the years: skull candles, quirky home decor, random designer pop ups on unassuming streets, and, best and most of all, delicious forget-your-own-name eats. A quick walk from The Bund (featured above) is Shanghai's premier shopping area, called Nanjing Road, a deliriously long street is decked with stores and boutiques enough to drive any avid shopper stir-crazy. 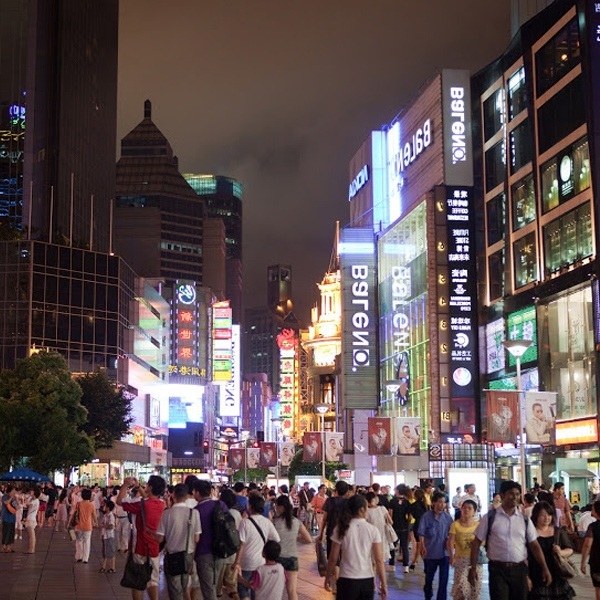 Head to Nanjing Road's east section for its most well-known part: a car-free boulevard only accessible by walking—easy peasy for the traveler whose number one agenda is scour the stores for a good buy. Itching to travel to these Asian shopping meccas? Delay no further—our attempts to find year-round affordable airfares led us to AirAsia, where their hassle-free booking, multiple flight schedules (in a day!) and the most affordable prizes and seat sales, perfect for the traveler who loves to shop. Here's a tip from frequent flyers: jacked up baggage fees and meals on the plane are the last thing you want to spend on. AirAsia lets you pre-book your baggage and in-flight meals, making you save more moolah instead of spending impulsively last minute. We recommend their rave-about Value Pack, a flight bundle that includes 20kg of checked baggage, standard seats, and a sandwich you can munch on while flying—a package you can conveniently book on the AirAsia website or via the AirAsia mobile app.